Pastor Tom this week talks about Provision. Pastor Danny continues the Presence Of God series, with Hear As In Heaven. 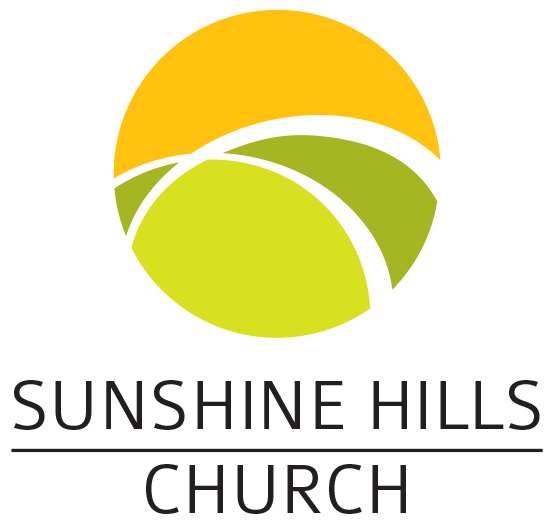 The last of the SummerTogether services is next week, from September 9 there will be two Sunday Morning Services at 9am and 11am, starting with Vision Sunday. Pastor Danny continues the SummerTogether Series on The Presence of God, with Be Still & Know. Danny Hunt continues the SummerTogether series with Cultivate The Presence Of God. Pastor Tom continues the SummerTogether Presence Of God series with Assurance. Danny Hunt continues the SummerTogether Presence Of God series with “Joy Of The Lord”.